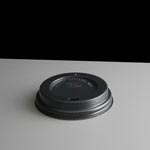 A tray designed to carry 4 paper cups made from paper pulp. 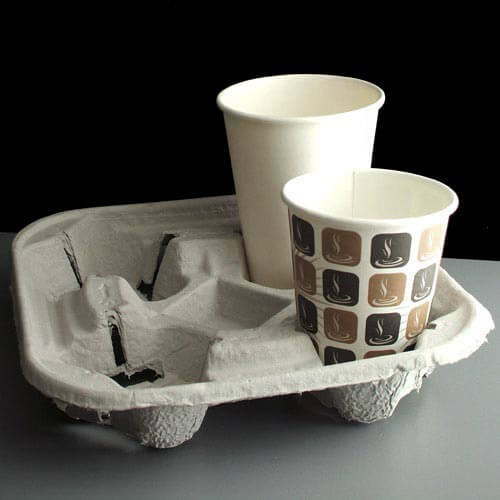 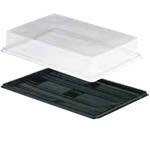 This tray will carry all 8, 12 and 16oz paper cups. 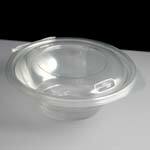 Cups sold separately. 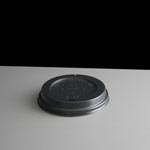 Feedback for 4 Coffee Cup Carry Tray has been compiled from 1 reviews.